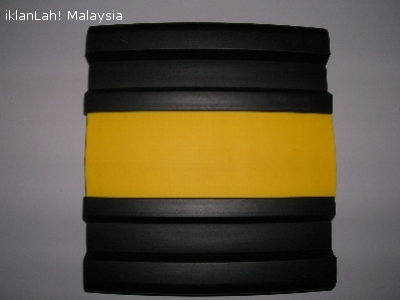 Flexijoint Thermo Rubber ( TPR ) Wall Protector Guard extruded from specially formulated compound, blended with high grade PVC and Rubber, free from reclaimed PVC and Rubber or vulcanized waste. Flexijoint Wall Protection Guard by Flexijoint Industries, market and sale by Flexijoint Industrial Marketing & Services, Kuala Lumpur, Malaysia. For further enquiry, please contact us at T: +6 03 79541136 M: +6 016 3111313 F: +6 03 79808259 E: flexijoint.ims@gmail.com.